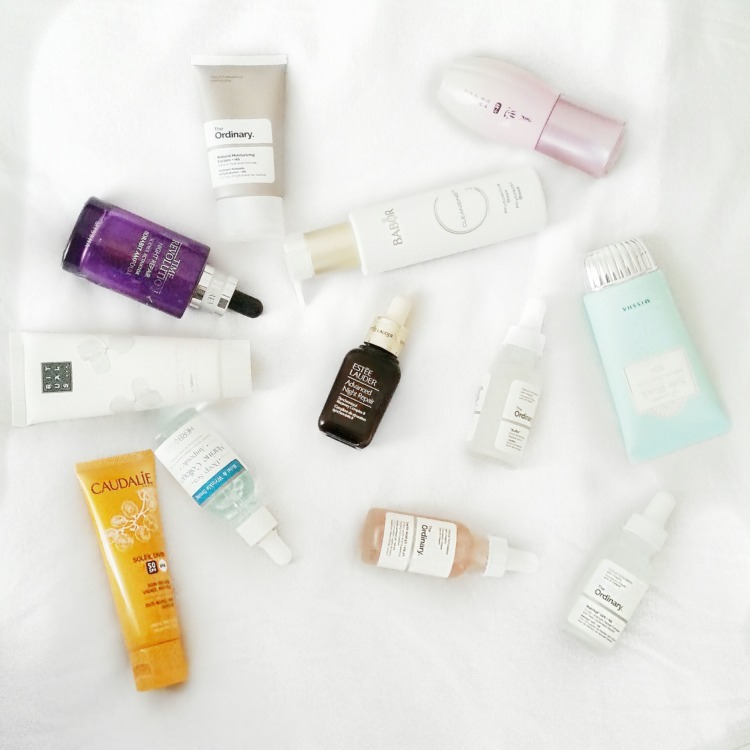 Although I am deeply addicted to makeup, if you follow my blog, you might have noticed by now that skincare is also of huge importance for me. 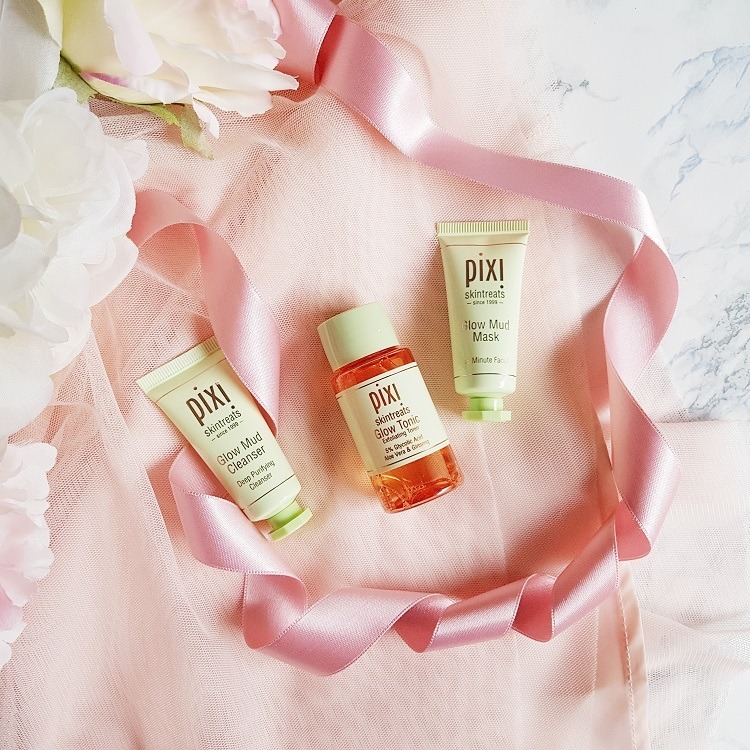 I’ve been wanting to try something from Pixi Beauty range for such a long time because the internet beauty community was hyping a lot about Pixi, so from the moment they became available in Serbian Sephora, I bought them immediately. As a trial, I took this lovely travel set with sample sized products. 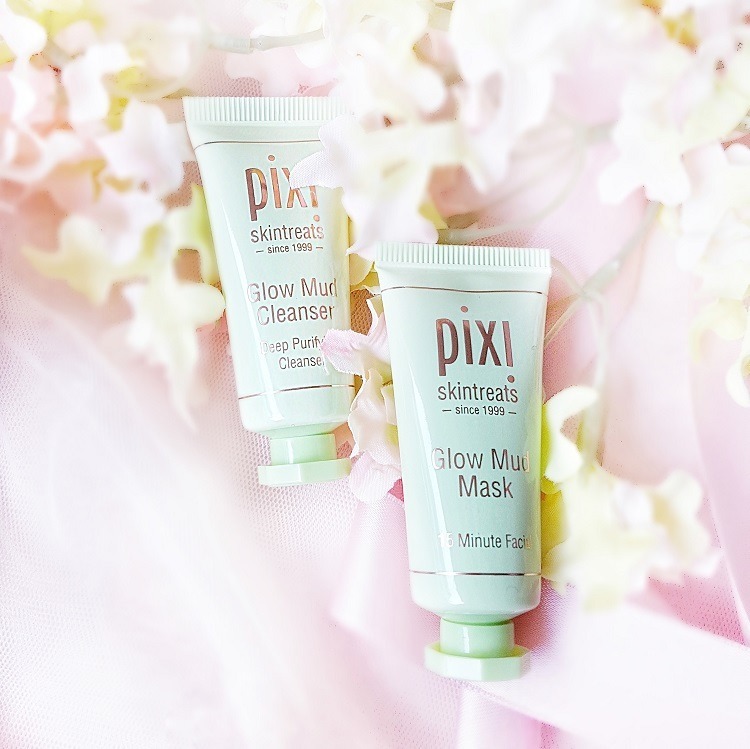 So far I can tell that I am really loving this Pixi Skintreats line. I would say it’s gentle- yet very effective. They really have an effective ‘less is more’ approach. 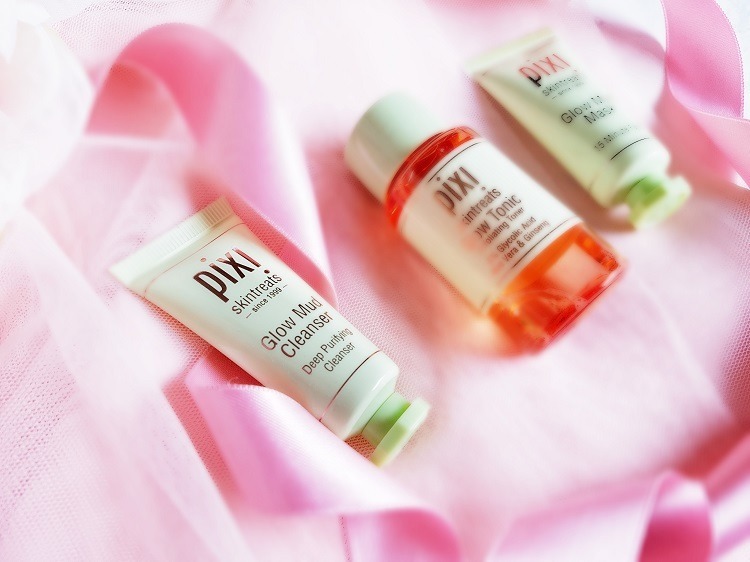 Used daily, they’re gentle enough that they don’t burn your skin or do damage, but over time they’re effective enough that with consistent use, in about a month you’ll say to yourself – my skin looks great! Set cost me around 25 EUR. 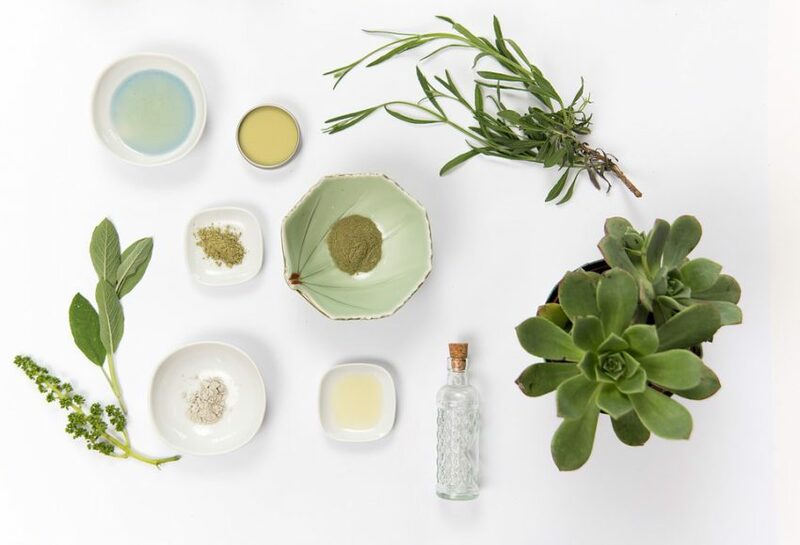 INCI: Aloe Barbadensis Leaf Juice, Kaolin, Sea Silt (Mediterranean and Dead Sea Mud), Diatomaceous Earth, Bentonite, Glycerin, Glyceryl Stearate, Cetyl Alcohol, Simmondsia Chinensis (Jojoba) Seed Oil, Squalane, Humulus Lupulus (Hops) Extract, Arctium Lappa Root (Burdock) Extract, Rosmarinus Officinalis (Rosemary) Leaf Extract, Salvia Officinalis (Sage) Leaf Extract, Panax (Ginseng) Root Extract, Phenoxyethanol, Caprylyl Glycol, Ethylhexylglycerin, Hexylene Glycol, Sodium Hyaluronate, Polysorbate 20, Chlorphenesin, Hydroxyethyl Cellulose, Xanthan Gum, Fragrance, Dead Sea Salt, Iron Oxide (CI 77499), Citric Acid. The ingredients are very good and that can be attributed to the higher price of this mask in full size. Consistency is satisfyingly thick but spreadable into thin layers. Feels good on and doesn’t break out my skin. Gentle and nice, you’re not going to get a tingle, burn, or extreme tightness that mud masks can give you. Good for if you want to relax and throw on an easy mask with no consequences. The packaging is basic green Pixi tube packaging, with a screw top lid. The mask is black in color, and a little bit goes quite a long way. I applied it to dry skin and rinsed off 20 minutes later. I love how cleanly and easily the mask washes off, and how it doesn’t feel super tight whilst on my skin. It smells quite herbal and clean. I use this after removing the majority of my makeup with a cleansing oil. The mud is creamy and glides over the skin very nicely, and the cinnamon scent is pretty relaxing as well. The formulation is non-soapy, claylike that turns milky upon lathering, similar to Dr. Jarts that I already wrote about. 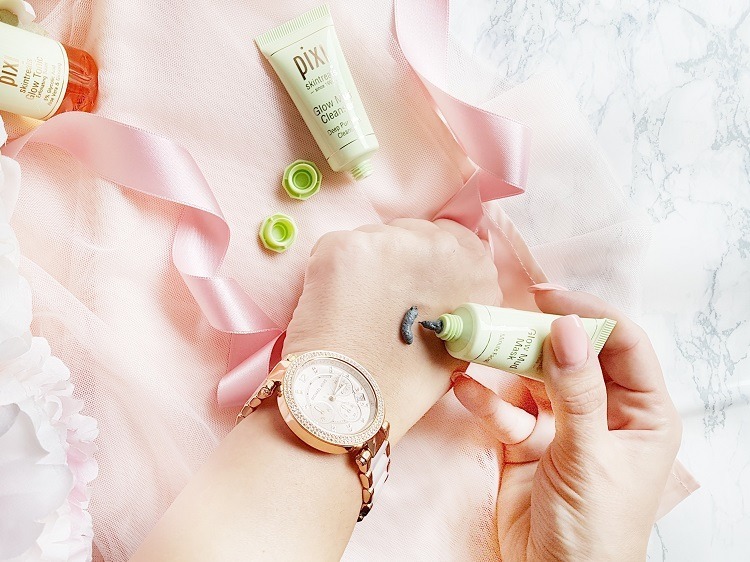 This Pixi cleanser is the perfect mix of clay to draw out impurities like blackheads and sebum, 5% glycolic acid to get rid of dead skin and congestion, and moisturizing ingredients to balance the skin. 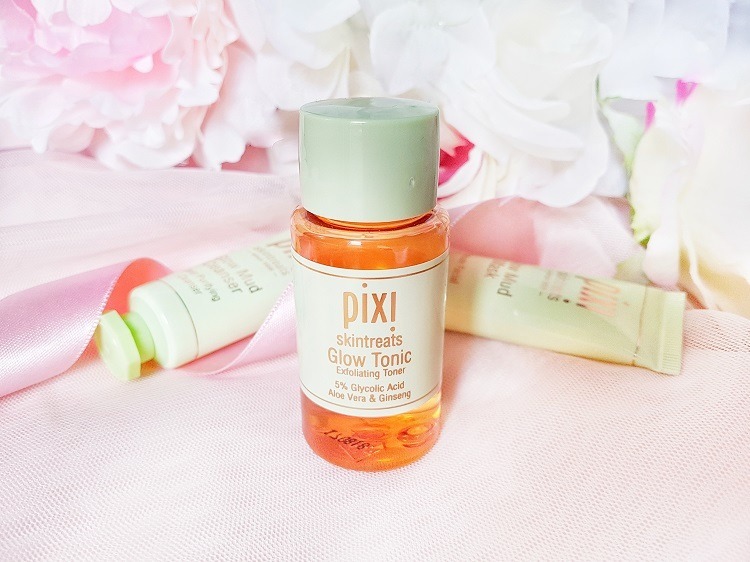 I used this with Pixi’s Glow Tonic toner at night and my skin has been glowing! I have normal skin that gets surface dry during the winter. 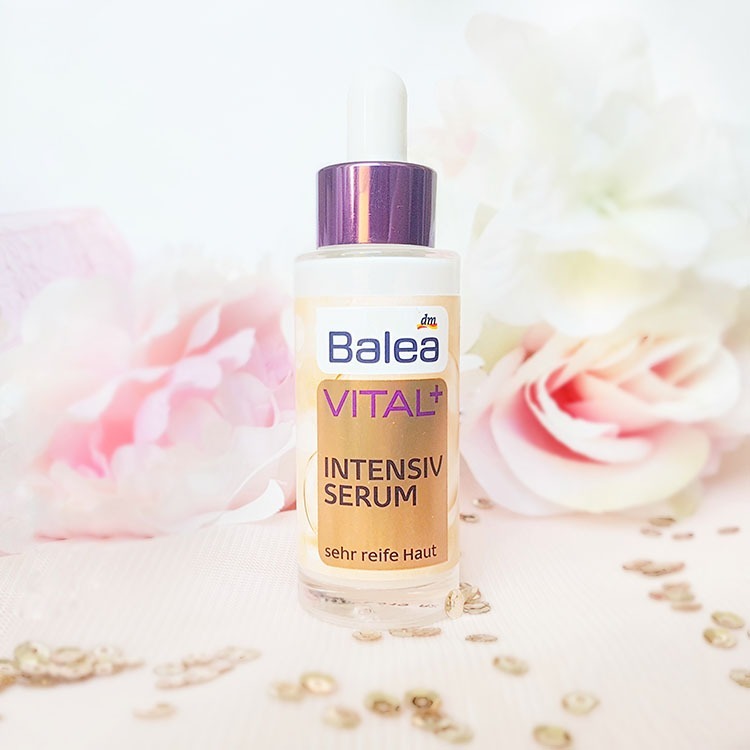 For me works the best to use it now when the warmer months began, since it mattifies my face nicely without making it feel tight or overly dry. The description says for all skin types, but I’m not sure it’s the best fit if you have very dry skin. But overall I think it can be a great addition to a lot of people’s skincare routines. I have nice, healthy-looking, clear and glowy skin. I will definitely continue to repurchase. 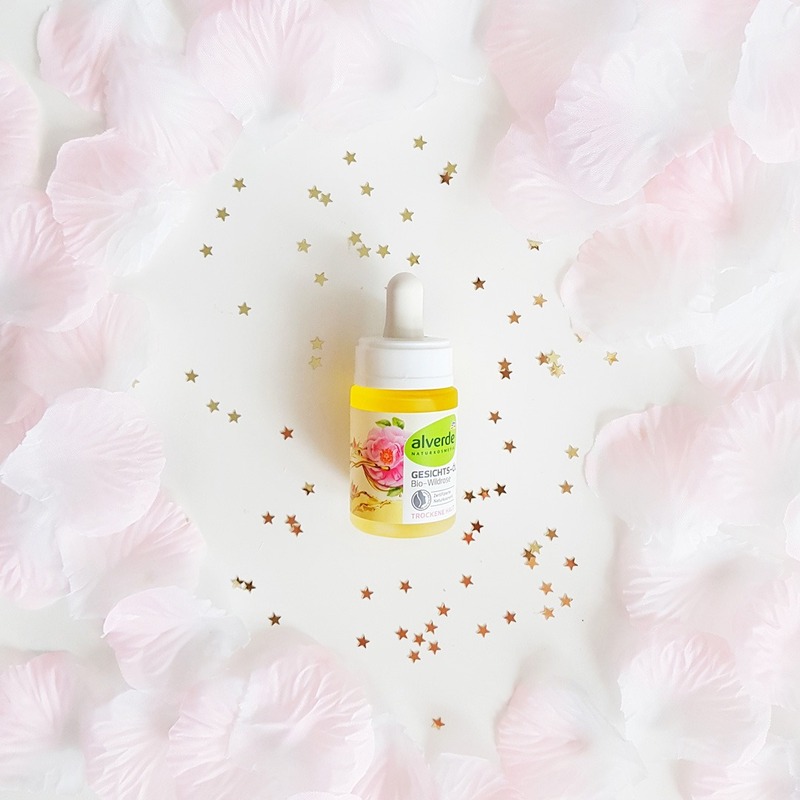 INCI:Aqua, Aloe Barbadensis Leaf Juice, Hamamelis Virginiana (Witch Hazel) Leaf Extract, Aesculus Hippocastanum (Horse Chestnut) Seed Extract, Glycolic Acid, Ammonium Glycolate, Glycerin, Butylene Glycol, Hexylene Glycol, Fructose, Glucose, Sucrose, Urea, Dextrin, Alanine, Glutamic Acid, Aspartic Acid, Hexyl Nicotinate, Panax Ginseng Root Extract, Phenoxyethanol, Sodium Benzoate, Biotin, Polysorbate 20, Fragrance. I’ve been wanting to try this toner for ages so no need to repeat how excited I was when I got it within the set. 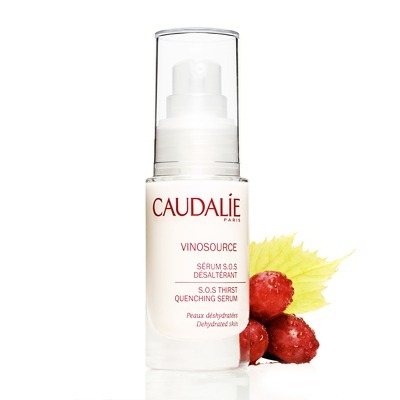 It contains 5% glycolic acid as well that gently melts dead cells layer of the skin, working as a chemical peeling. I chose to use this for the first time at night as I was expecting a bit of redness. Glow tonic was love at first use. It did tingle on initial application but not uncomfortable, and after the first use, I was slightly pink but not red and my skin felt so soft! I put on a sleep mask which I use in place of a night cream several times a week and when I woke up I was amazed. My skin was plump and smooth. 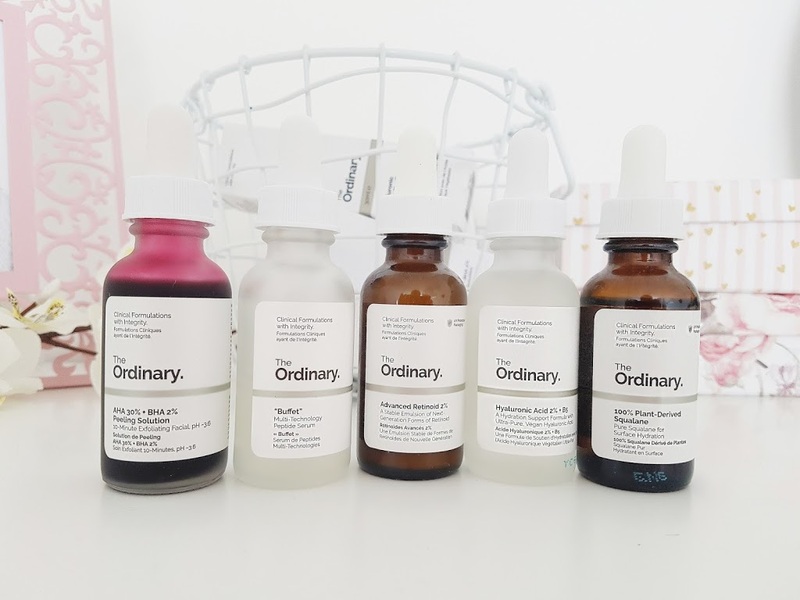 (I must say that The Ordinary offers a similar but cheaper product, but you would need to order it online.) I have been using this for several weeks, at night, by soaking my flat cotton pad and rubbing my face. Glow tonic also smells great, like a beautiful floral. 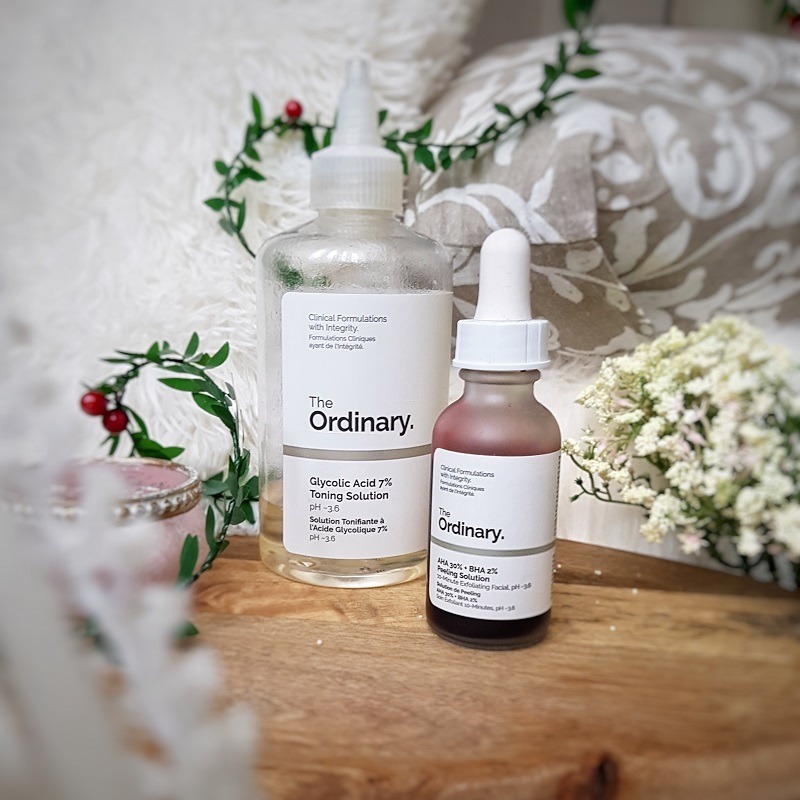 I used this at night after double cleansing, and then after a few minutes I pat on a generous shake of my Vichy 89 Mineral serum and a few drops of Caudalie Detox Oil, or I used a sleeping mask, depending on how my skin was feeling. My skin was really glowing with this routine and was more toned! I would definitely buy the full size. 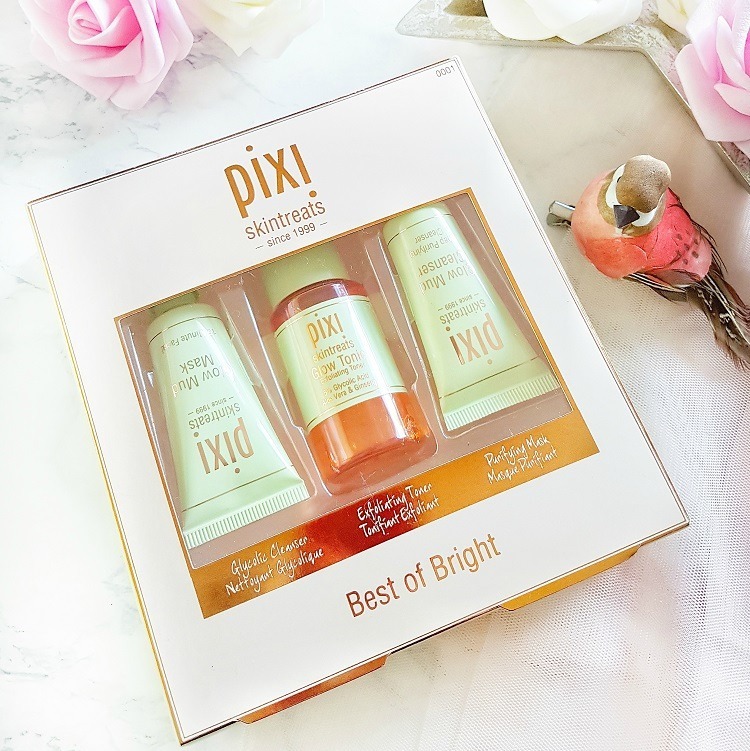 Have you used anything with acids and does this Pixi beauty set sound interesting for you? 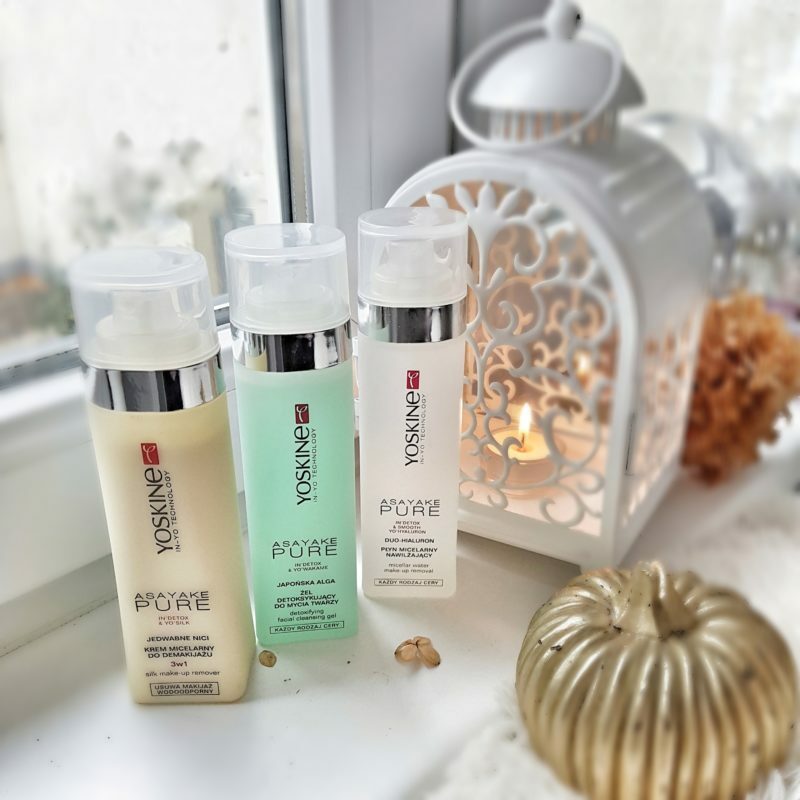 Ako budes u prilici, uzmi glow tonic, on je savrsen za negu! Hvala ti na lepim recima,a ako budes mogla, probaj bar ovaj tonik, mnogo je dobar! 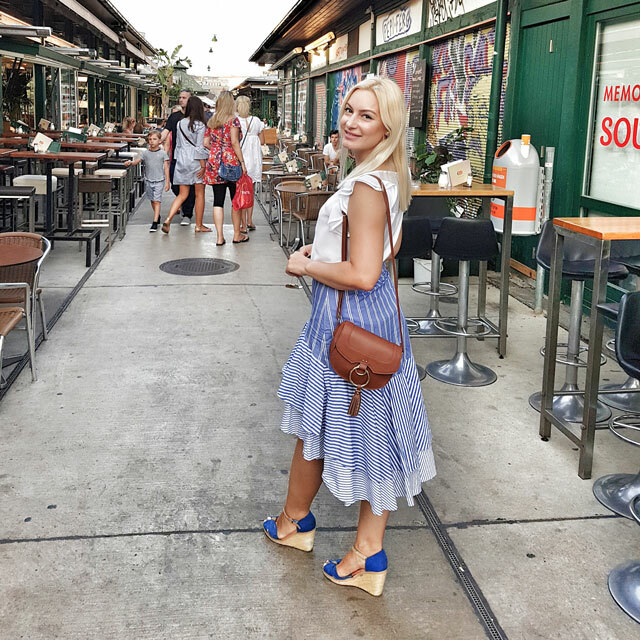 Jaoo, kad ovako nesto mi napise neko ko je ekspert za blogovanje, mogu samo da rastem od ponosa i zadovoljstva! Hvala! Drago mi je da delimo utiske, hvala ti puno! Hahah, verovatno zato sto je tesko doci do njih, dostupni su samo u Sephori, a Sephore ima u dva grada, pritom su cesto i rasprodati… Nazalost, a stvarno ih vredi probati.